When the Vermont senator’s name surfaced, the group of stalwart Clintonites expressed confusion over how the 74-year-old pol has inspired enthusiasm among young voters, even young women. “Youth like anything different that feels rebellious,” [Susie Tompkins] Buell said. “They’re naive.” From “What top Clinton donors really think.” Politico, 10/12/15. The dismissive-shame machine is revving up. Prepare yourselves, Bernie supporters. You will be told that the differences between Clinton and Sanders are negligible. You will be told that you are making a mountain out of a molehill. You will be told that you are selfish purists, who are naive about how the real world works. You will be called disloyal and dangerous. You will be denounced for harming the Democratic Party. You will be called a fringe element of the Party. It will be implied that you are somehow anti-American, especially if you criticize capitalism too much. You will be accused of helping evil people, aka Trump and Cruz. How do I know? Well, it’s already happening, so this is a pretty easy call. But there is a deeper history here. Go back to the days of the Vietnam War. The Democratic Establishment backed the War through the 1960’s. Those who challenged it were dismissed, and they were dismissed with much of the same language now being used against Bernie supporters: fringe element, naive idealists, not really Democrats, not practical, unrealistic, wackos, etc. It’s an old story. This is how establishments react when first threatened. They dismiss and propagandize. If this doesn’t work, they can always move to more direct means of coercion, which doesn’t necessarily include physical violence. It can involve punishing their critics in various ways, including threatening their livelihoods. 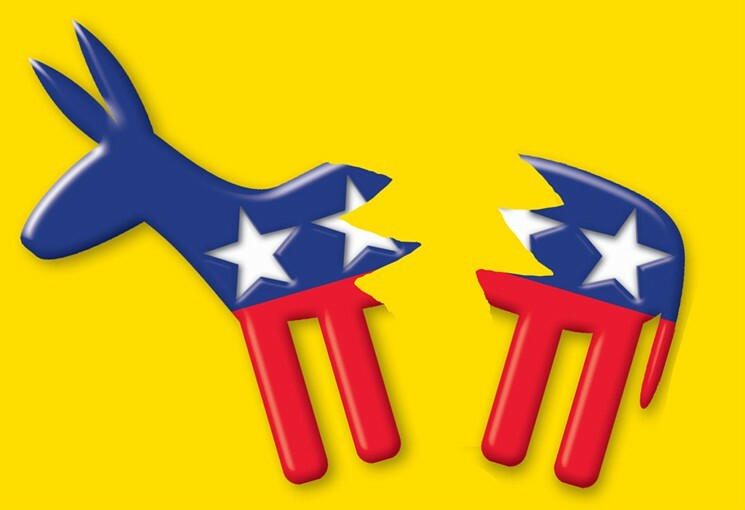 But because the Democrats have held themselves out as the party of the people, many folks have come to assume that they are actually the party of the people. The fact is that while Democrats have often been better than the Republicans on issues that affect the poor and middle class, there are limits. If you’ve got a war going on that has the Party’s stamp of approval—for example, the Vietnam War—don’t dare challenge the Party. And be very careful not to be too critical of capitalism, especially since Bill Clinton’s Democratic Leadership Council took charge of the Party. If you think that capitalism needs a crew cut as opposed to a trim, which allows the big boys to keep raking in ever bigger bucks, they will try to dismiss, shame, and marginalize you. The 31 times that Mrs. Clinton and Mr. Sanders disagreed happened to be on some the biggest issues of the day, including measures on continuing the wars in Iraq and Afghanistan, an immigration reform bill and bank bailouts during the depths of the Great Recession. 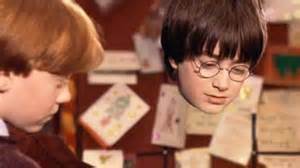 Instead of going on here about their differences, which I will return to in other posts, I am going to offer Bernie supports a more important gift for getting through these times of deceit and shaming: a magic cloak. It’s invisible. They won’t know you’re wearing it. You won’t know you are wearing it. But every time they call you a name, it will magically convert the name into an urge to send dollars to Bernie’s campaign. Proof of the cloak’s existence will lie in the number of donations to the campaign and the amount raised. I am told that the cloak will become more powerful over time, and it can be reused in other campaigns in which the Establishment seeks to subvert real change. * “For all their bluster about bombing the Islamic State into oblivion, neither Donald J. Trump nor Senator Ted Cruz of Texas has demonstrated anywhere near the appetite for military engagement abroad that Clinton has.” “How Hillary Clinton Became a Hawk,” New York Times, April 21, 2016.